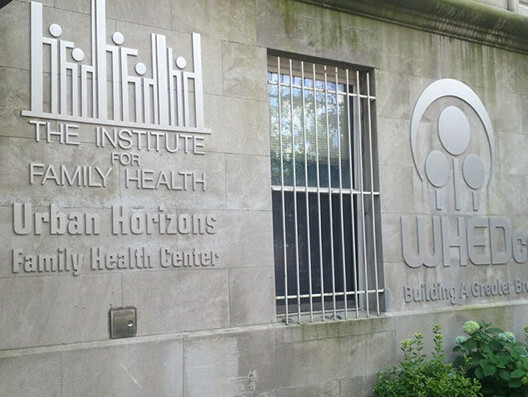 Urban Horizons Family Health Center is temporarily relocating! 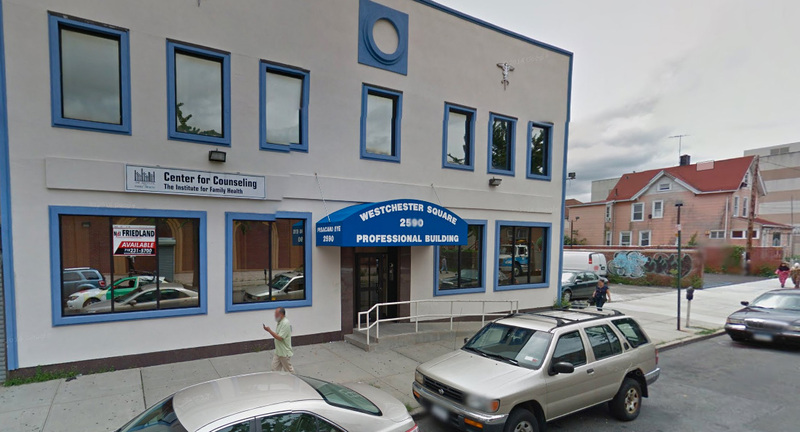 Our Bronx health centers are listed below. 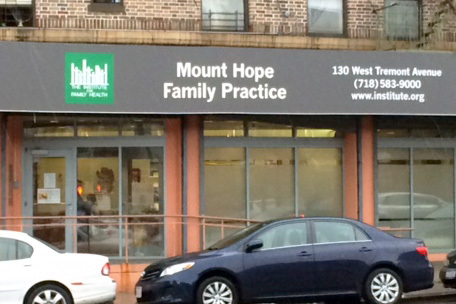 You can also view a list of our partner pharmacies in the Bronx. Take 4 to 176th Street. Walk to 1894 Walton Avenue. Take D to Tremont Avenue. Walk to 130 West Tremont Avenue. Take 4 or D to 167th Street. Walk to 50 East 168th Street. Take 6 to Westchester Sq – E Tremont. Walk to 2590 Frisby Avenue (between Benson Street and E Tremont Avenue). Take 5 to Simpson Street. Walk to Southern Blvd and Westchester Avenue. Take Bx5 to Lafayette Avenue and White Plains Road. Walk to 731 White Plains Road. Walk to White Plains Road and Westchester Avenue. Take Bx39 to Seward Avenue and White Plains Road OR Bx36 to Lafayette Avenue and White Plains Road. 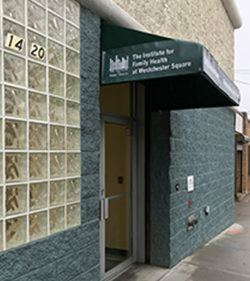 Walk to 1420 Ferris Place (Between Westchester Ave and Kirk Street).